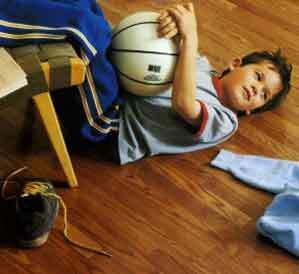 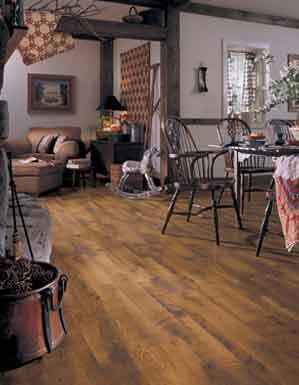 We want you to know all about the world of laminate flooring. 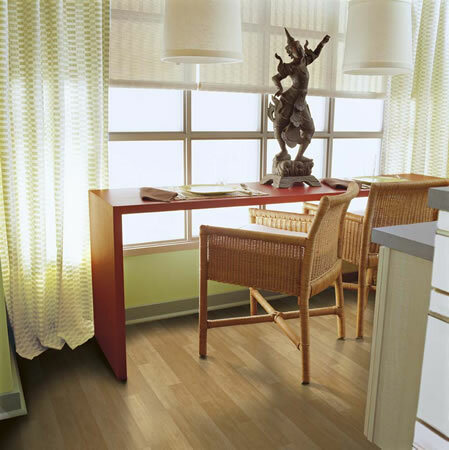 Whether it’s at our store or here within our website, we want you to understand, learn, experience -- know -- as much about laminate products as you need to. 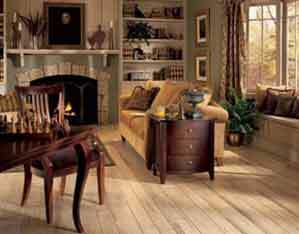 Serving Harrisburg, Lancaster, Camp Hill, Hummelstown, Middletown, Mechanicsburg, Hershey, Steelton, Linglestown PA.